Be responsible for your next big event and save power. Running out of power is one of the worst things that can happen at an event. Today, much of our technology is battery powered — and once that battery runs out, you could be dead in the water. Here are some tips to follow if you want to avoid calamity when processing data, showing off presentations and drawing in new leads. Pack extra charging cables. Charging cables often fail, and when they do fail they can charge and transmit data only intermittently. Always remember adapters. 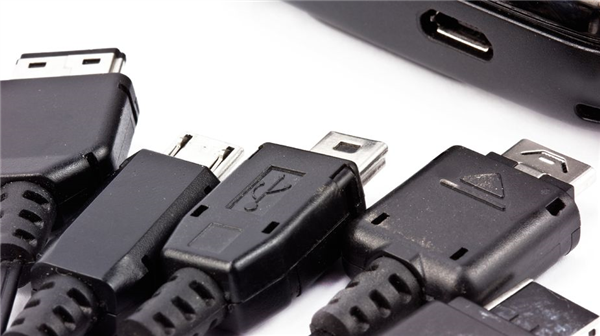 Many devices today run off of USB power, but you may need to charge devices quickly. Devices today may use USB, micro-USB, USB-C, iPhone, and other connectivity ports. Get (and charge) a battery pack. Extra battery packs will ensure that your devices stay online even if they come close to running out of power. There are many battery packs that can charge multiple USB devices at once. Turn down the screen brightness. The screen brightness will quickly burn through the battery, and you usually don’t need a very bright screen simply to read the text. You can also turn up the contrast of your screen at the same time to make it easier to read. Turn off connection options. If you don’t need Bluetooth, WiFi, or other types of connectivity, it’s best to turn them off. Otherwise, they will constantly be seeking a connection, which can drain your battery over time. Turn on the power saving mode. There are many devices that already have an internal power saving mode, which turns off non-essential features so that the battery will last longer. Turn the device on only when necessary. The device should be set t idle after a reasonable time and should be turned off when not in use. Unlike a light bulb or other electronic device, it doesn’t require energy to turn the screen on and off. Turn off any unnecessary applications and save power more. Many tablets, smartphones, and other mobile devices will run applications in the background even if you aren’t using them. These applications may be transmitting data, writing to the hard drive, or otherwise consuming memory — all of which will reduce battery life. Events require a lot of planning — resources that you might otherwise take for granted could be in short order. By taking the above steps, you should be able to ensure that your employees have access to needed technology throughout your business operations. BMS Computer & AV Rentals has all the charging equipment that you need to keep your employees going — contact us today to find out more.